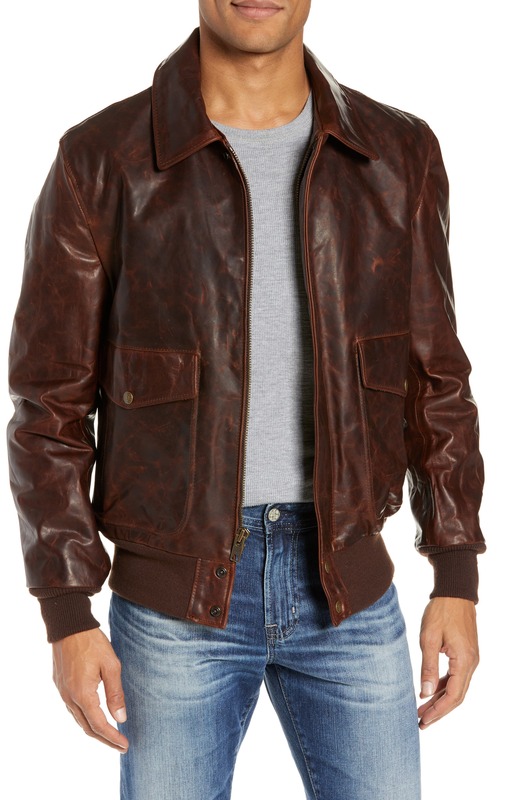 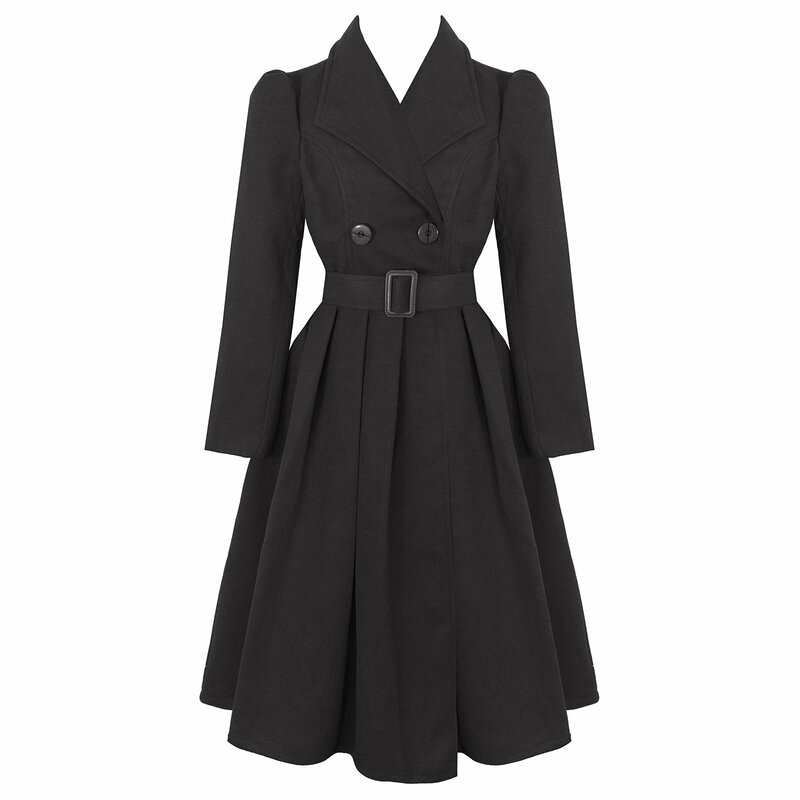 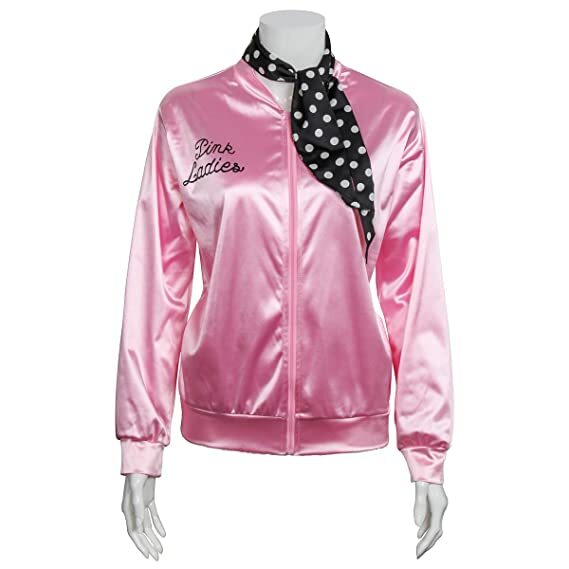 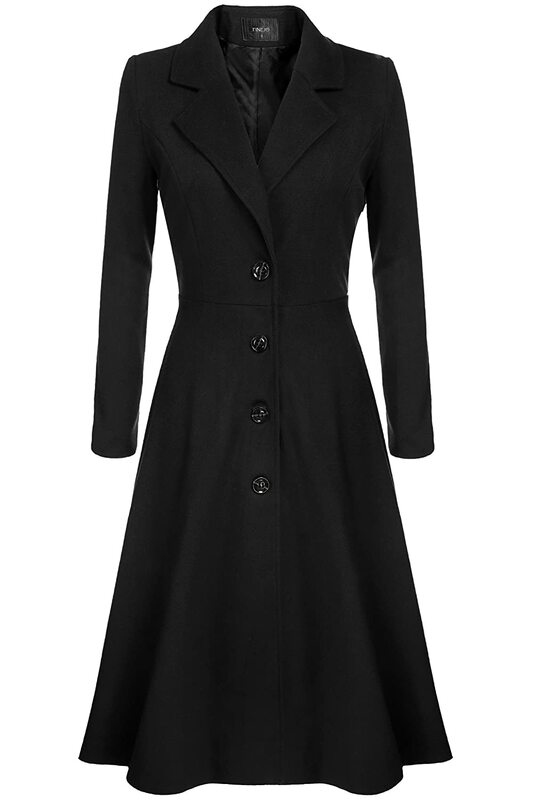 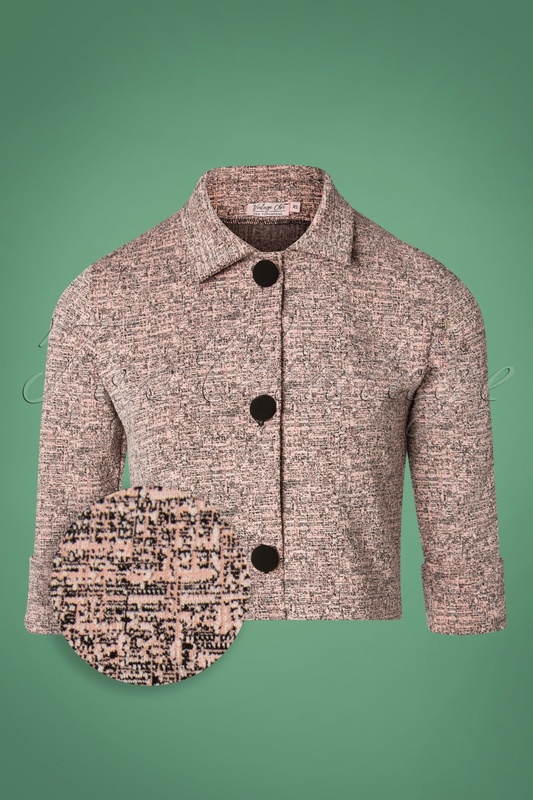 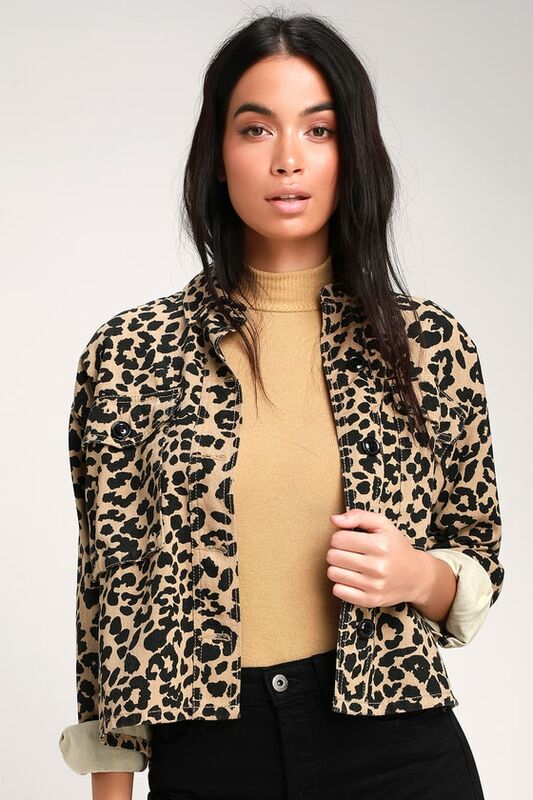 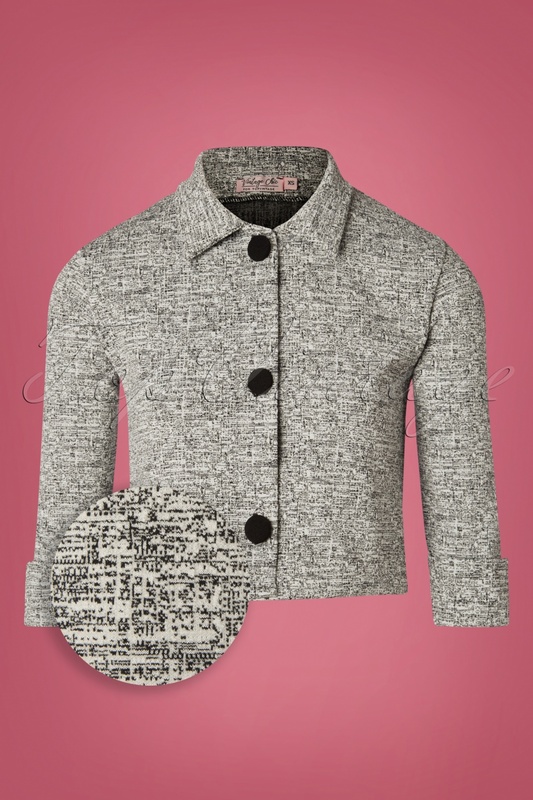 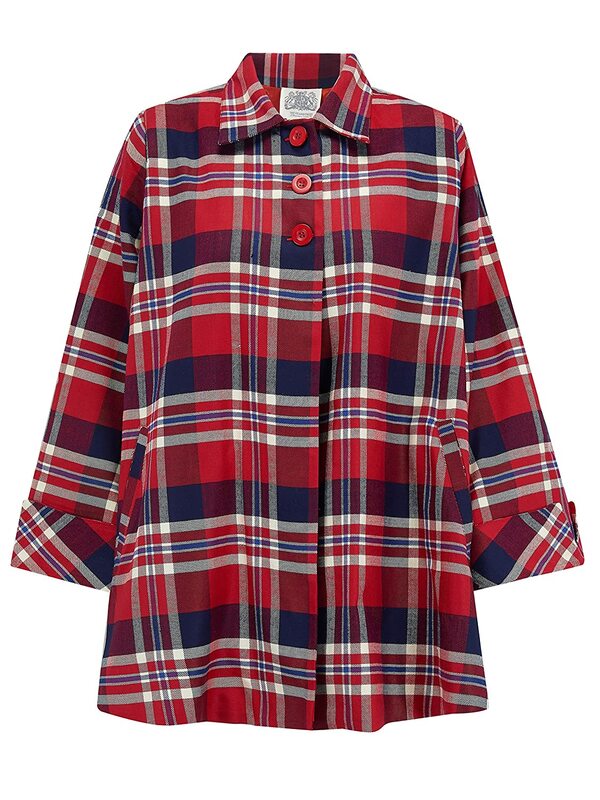 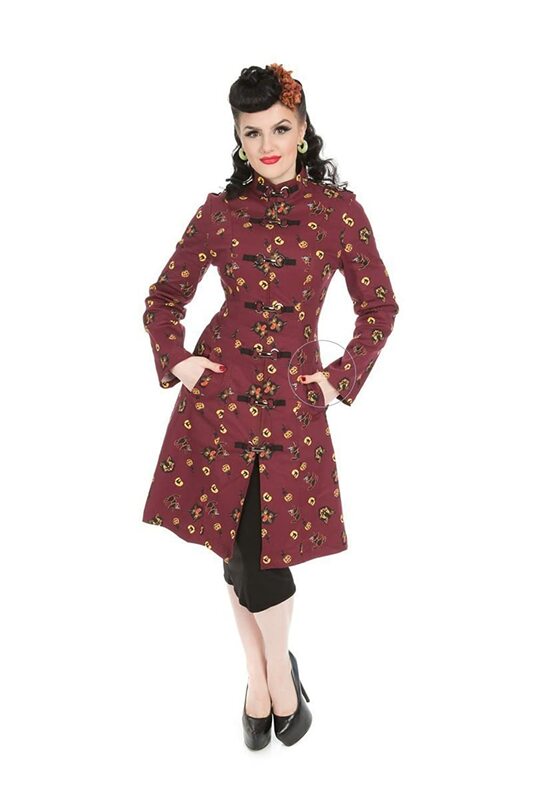 Women’s 1950s jackets and 50s coats are classic styles that never go out of fashion. 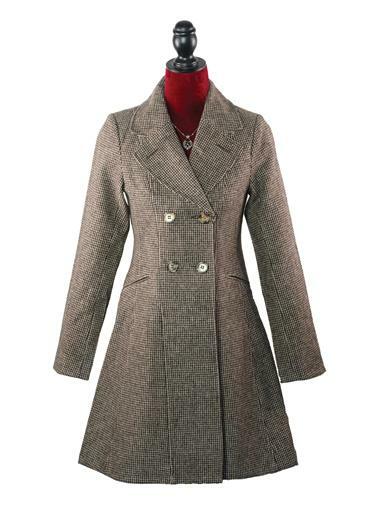 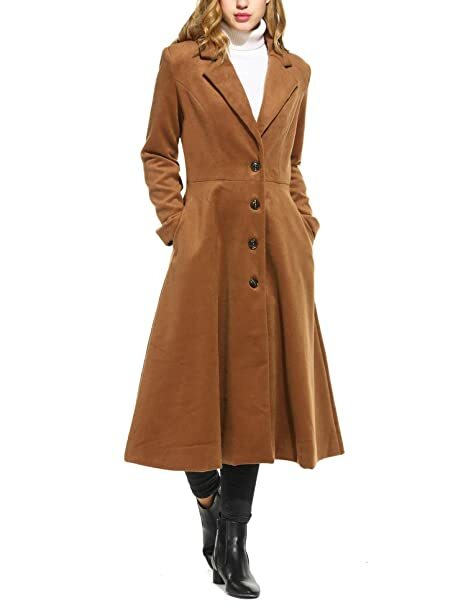 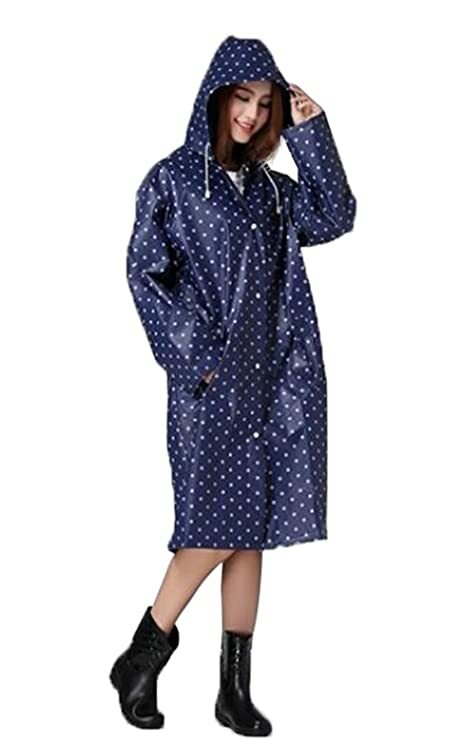 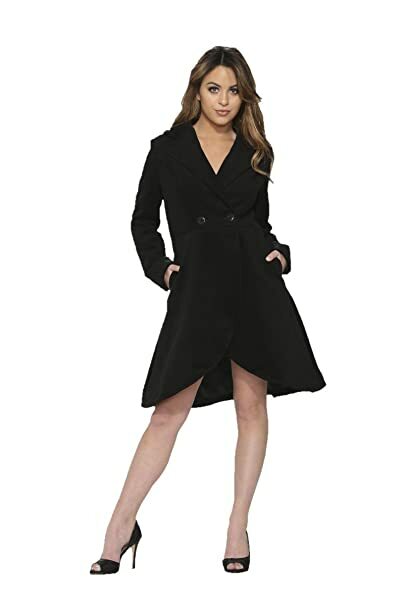 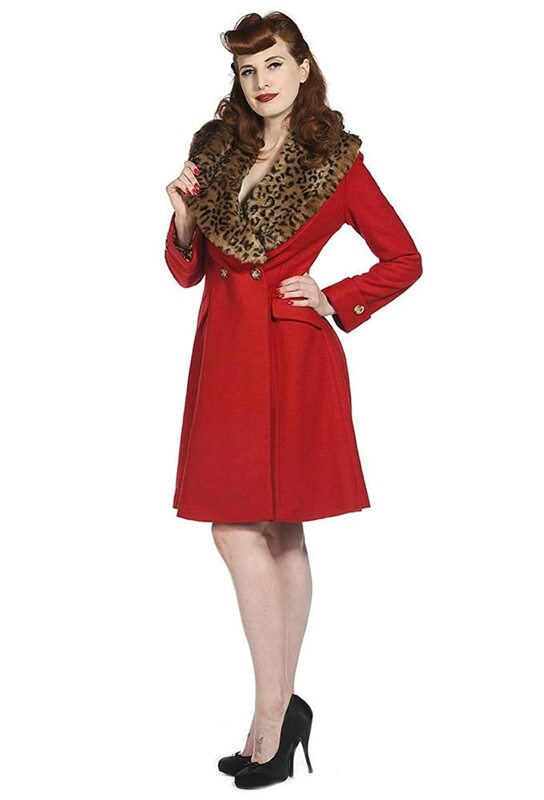 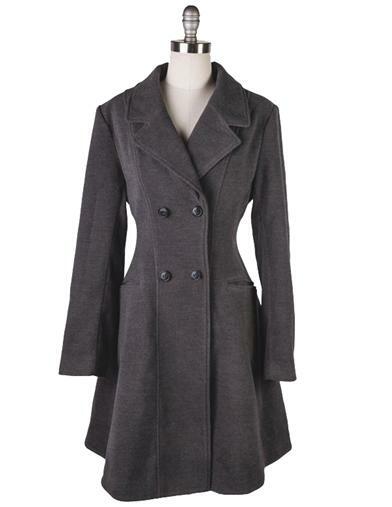 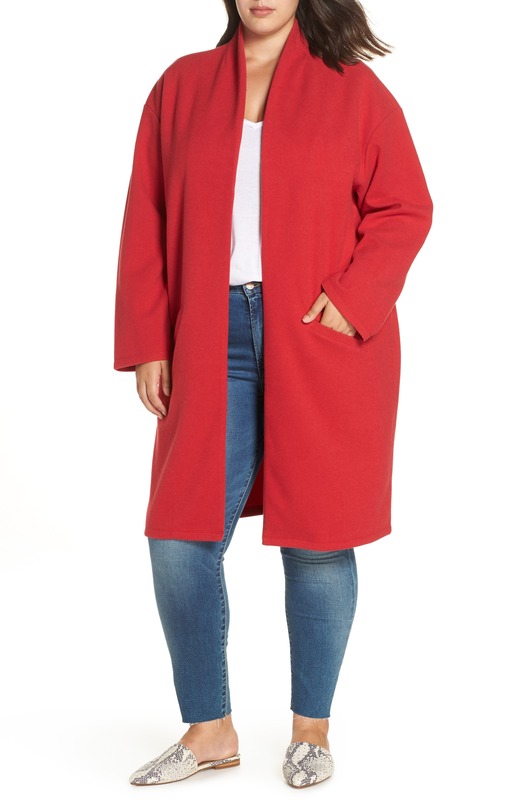 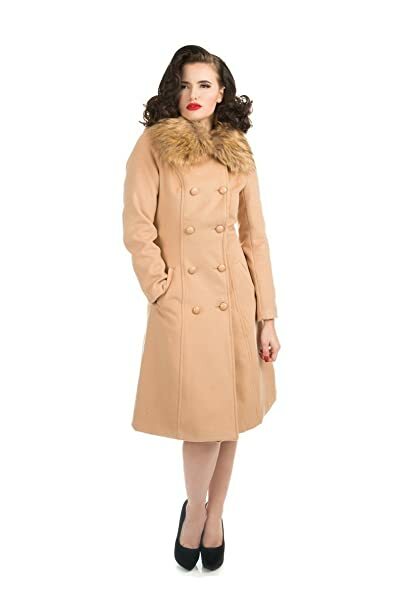 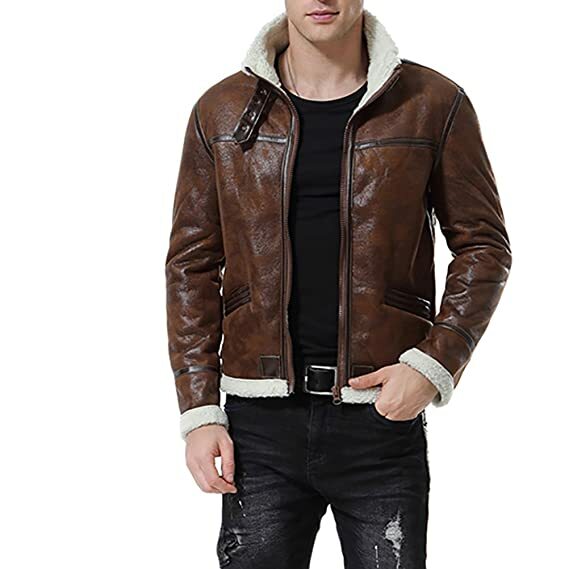 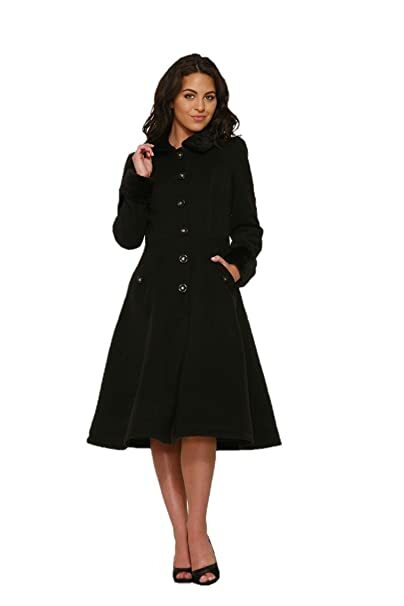 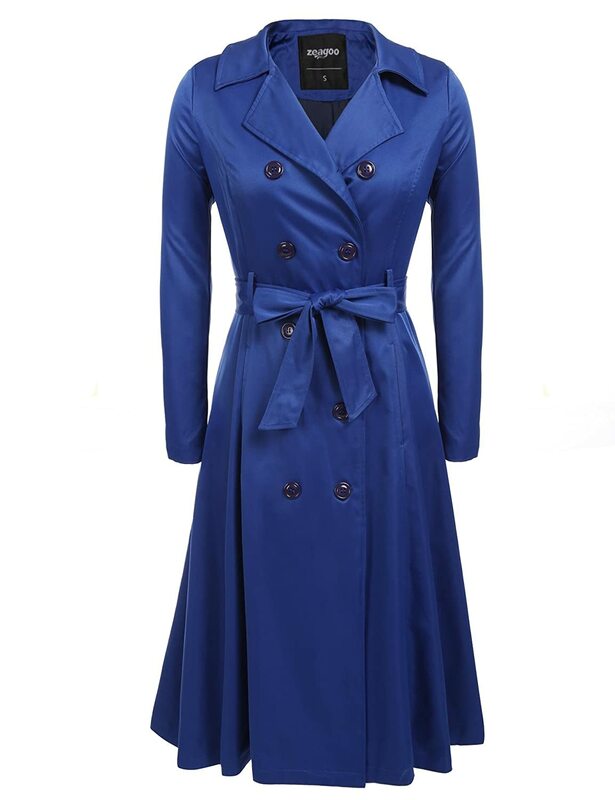 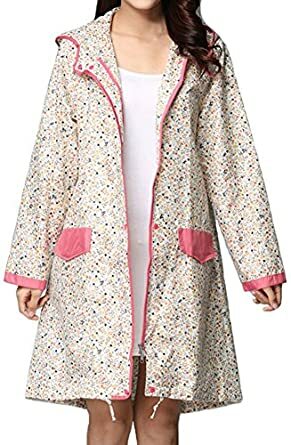 50s coats come in the swing coat, swagger coat, cape coat, trench coat, long coat, half topper, raincoat and suit coats. 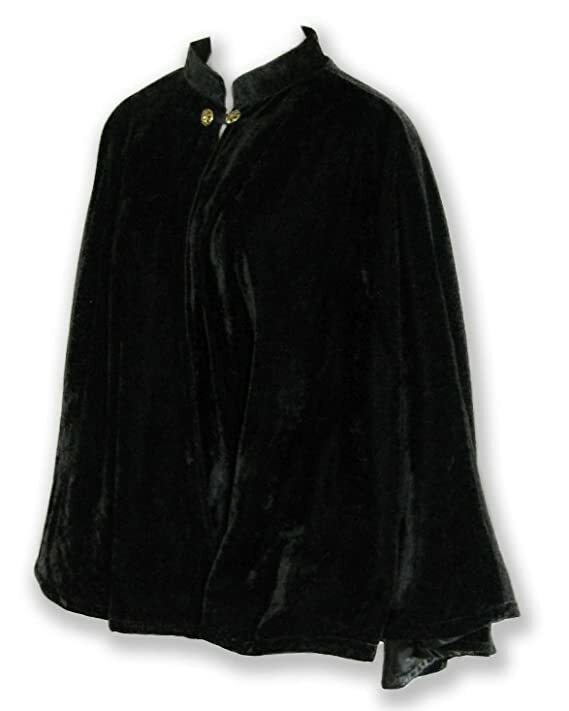 Popular fabric were tweed, wool, velvet, velour, camelhair and real or fake fur. 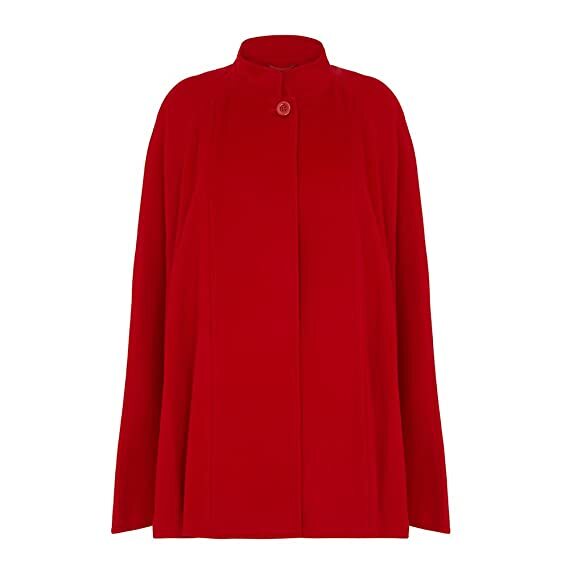 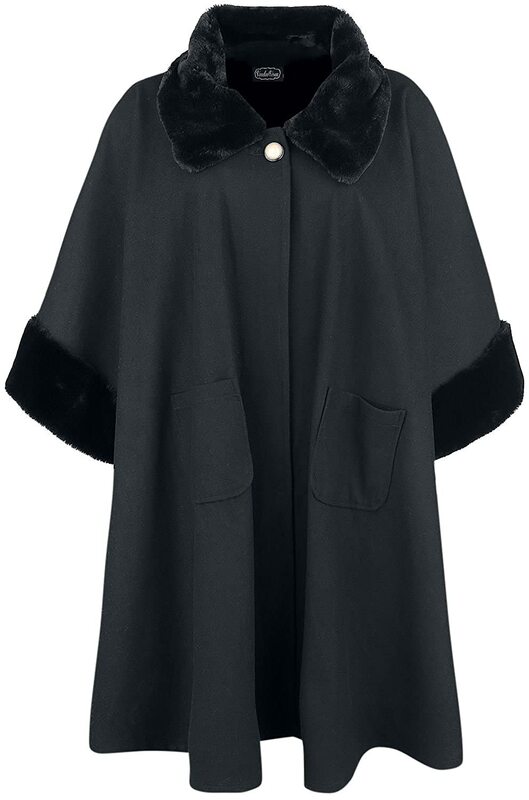 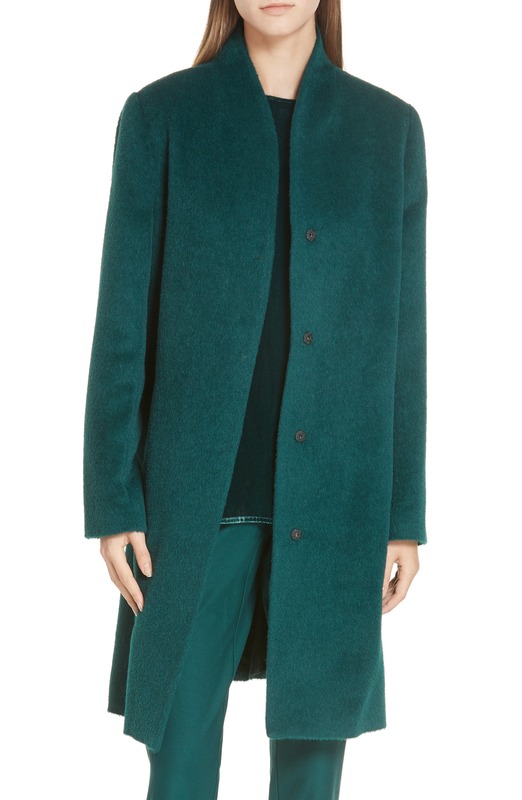 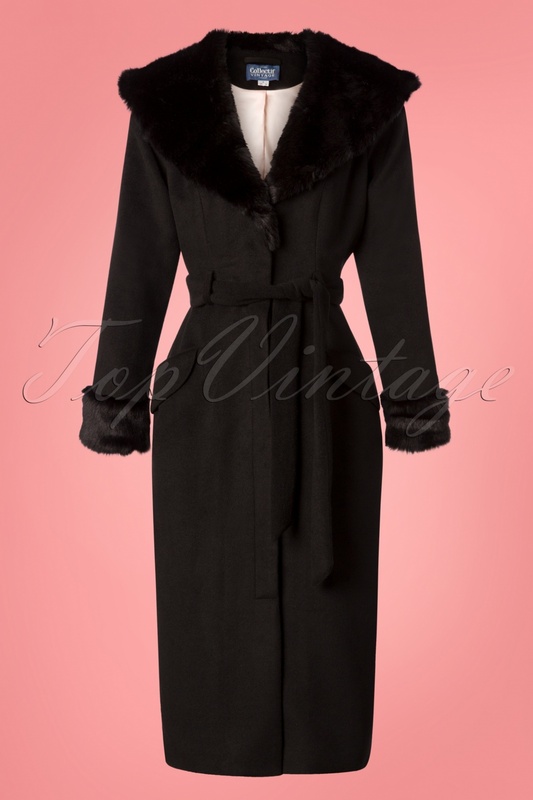 Fur collars and large round buttons added the minimal details on 1950s coats. 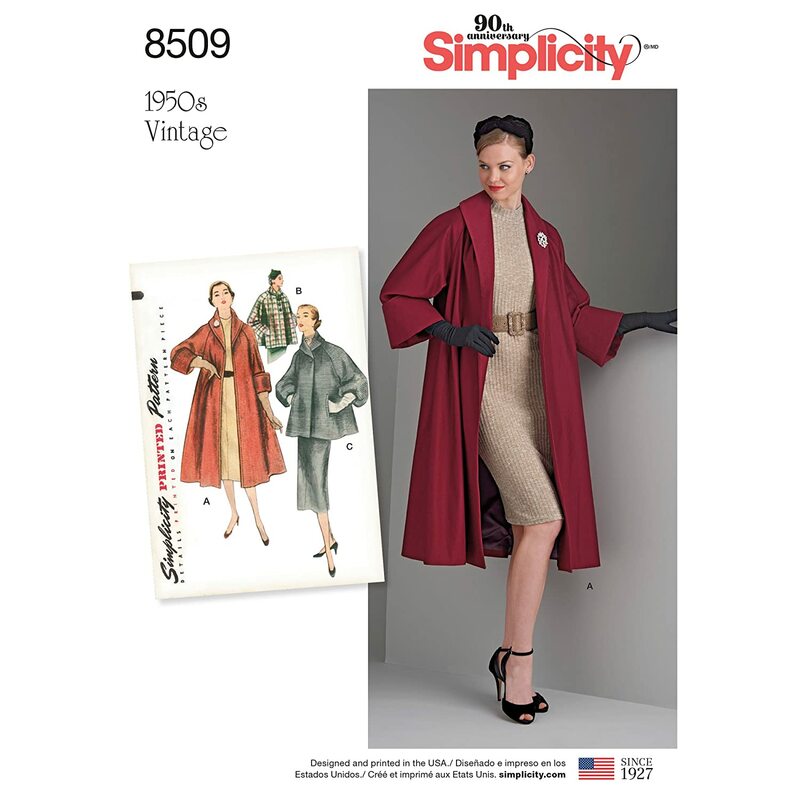 They were designed to be sleek and streamlined to match the sophisticated look of 50s fashion dresses and suits. 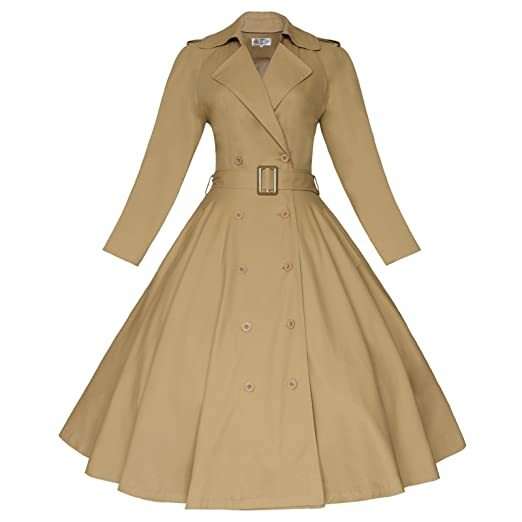 The 1950s princess coat or vintage swing coat nipped in at the waist and flared out over full swing skirts and dresses in the early 50s. 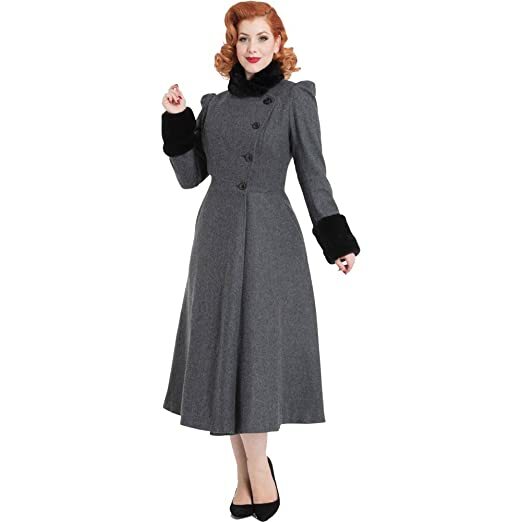 Read about the history of vintage 1950s coats here. 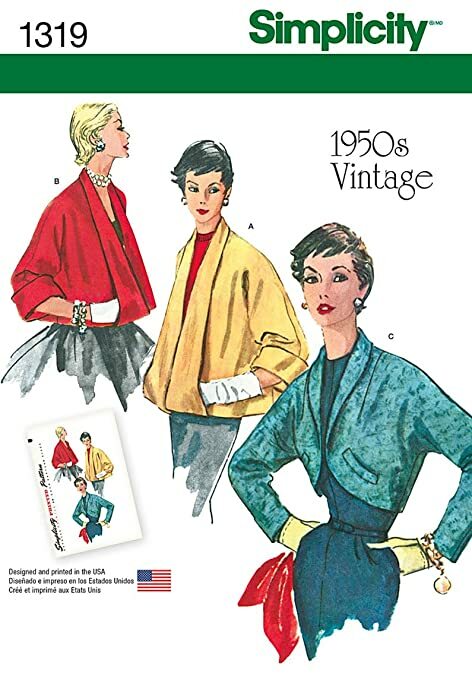 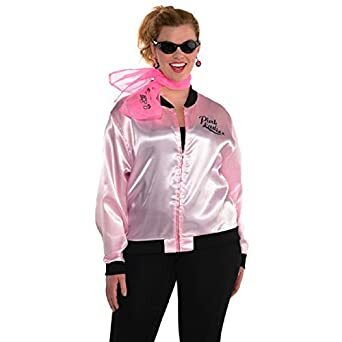 Most ladies 50s jackets were casual and short. 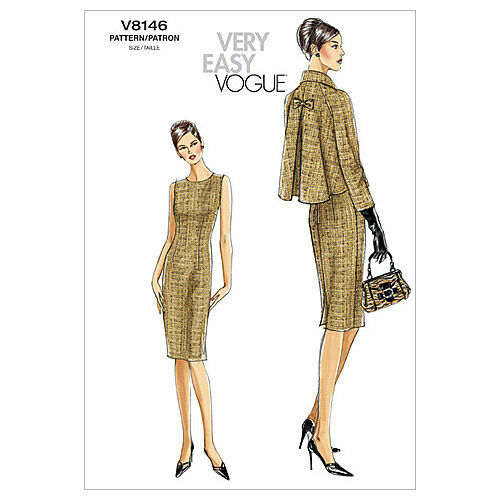 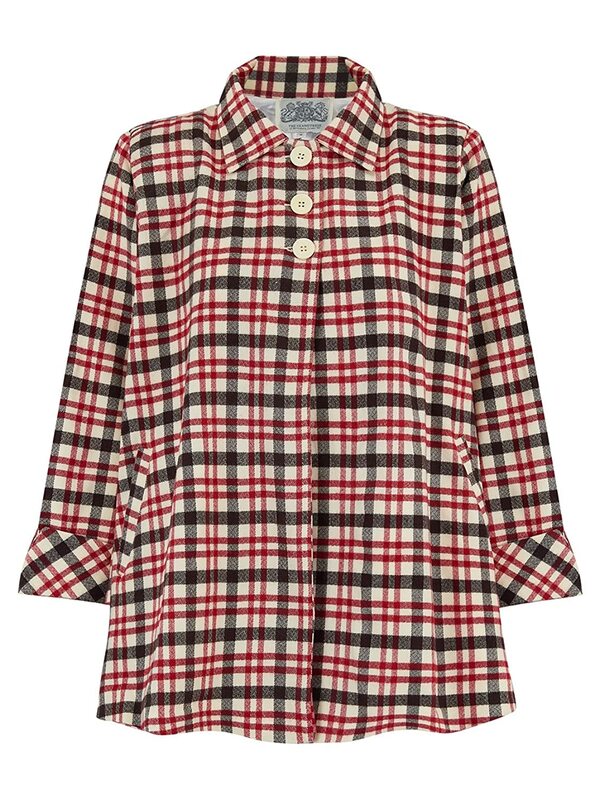 They mimicked men jackets with big patterns of plaid, checks, tweed, and corduroy. 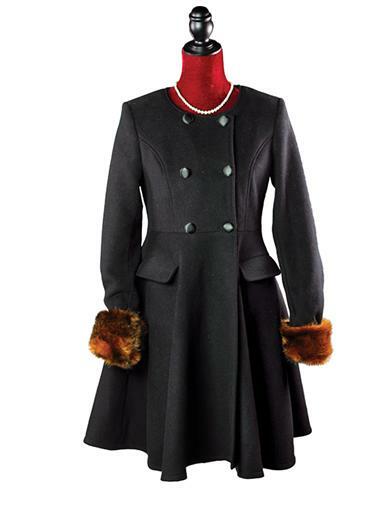 Winter 1950s jackets were quilt lined with big buttons, tie belt and fur lined hood. 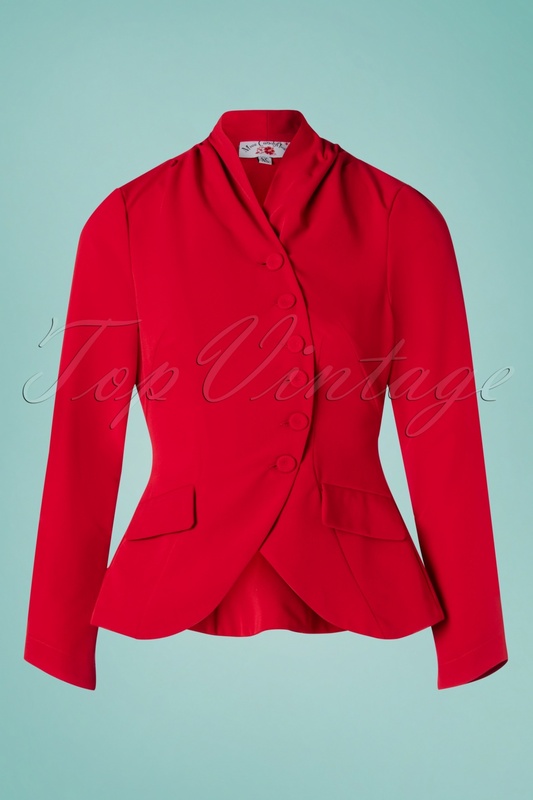 Dressy suit jackets paired well with pencil skirts, wide leg pants and classy swing skirts and dresses. 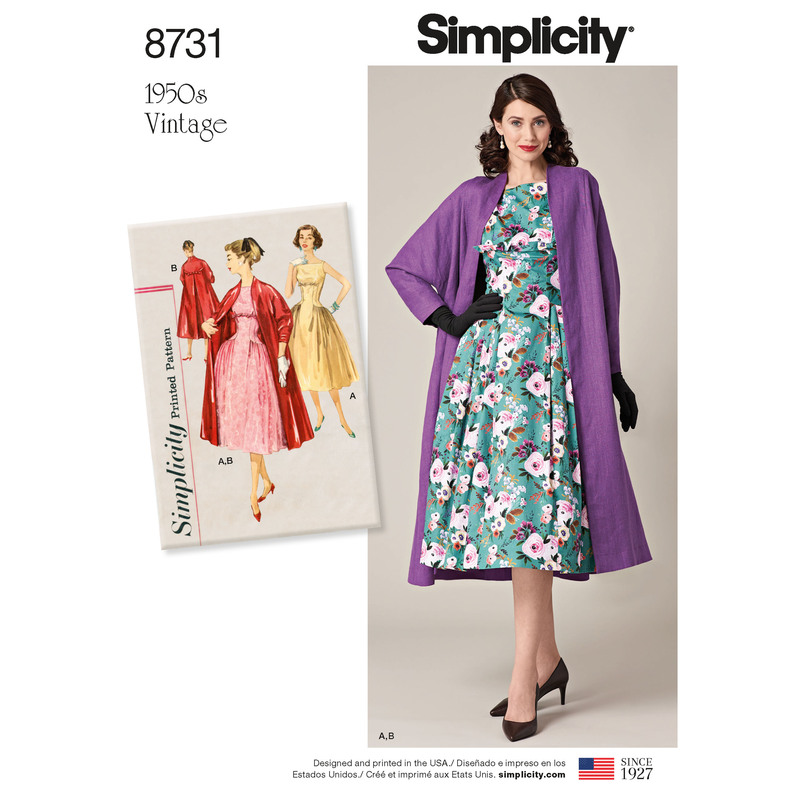 They are more popular with pin up girls today then they were in the 50s. 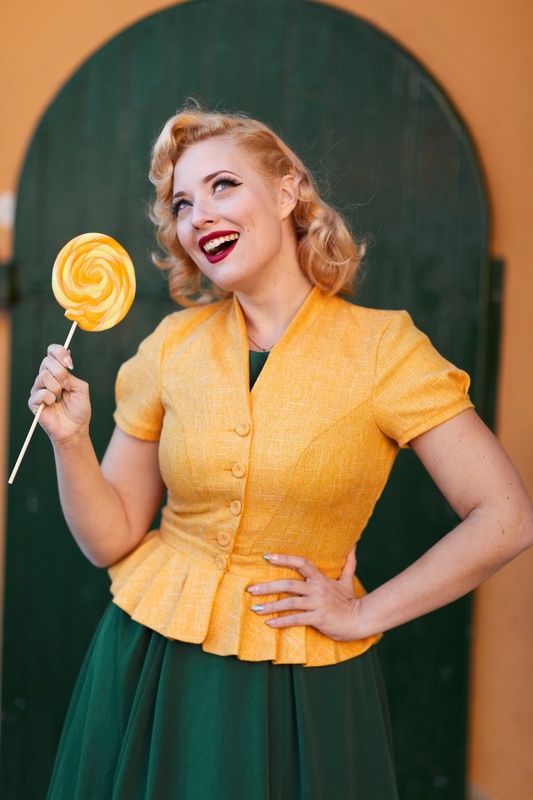 Pin up and rockabilly jackets usually have a matching a wide belt to accent the hourglass waist. 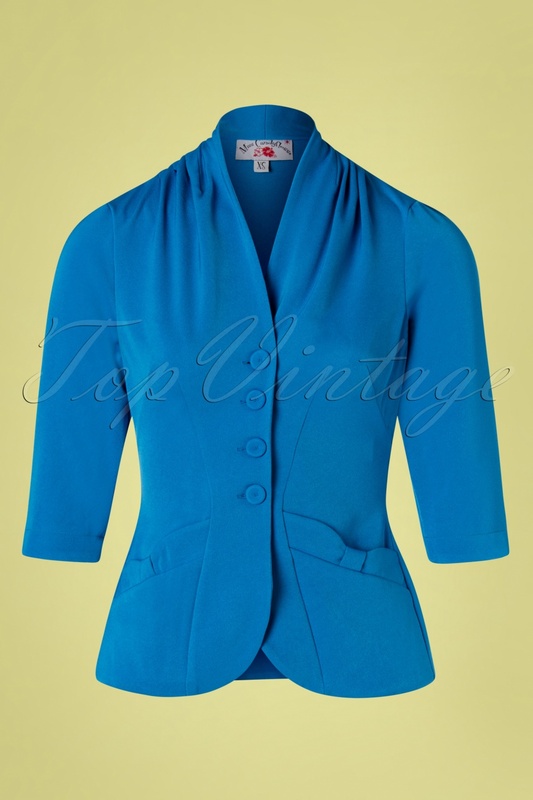 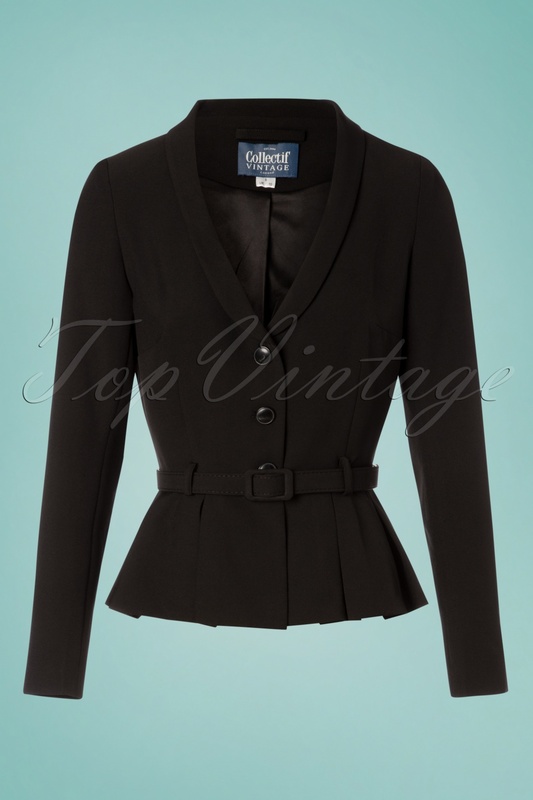 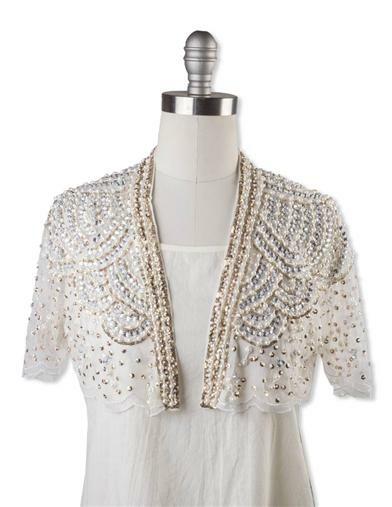 For evening wear or fancy day wear a bolero jacket also called a crop jacket was a nice accent over short sleeve dresses. 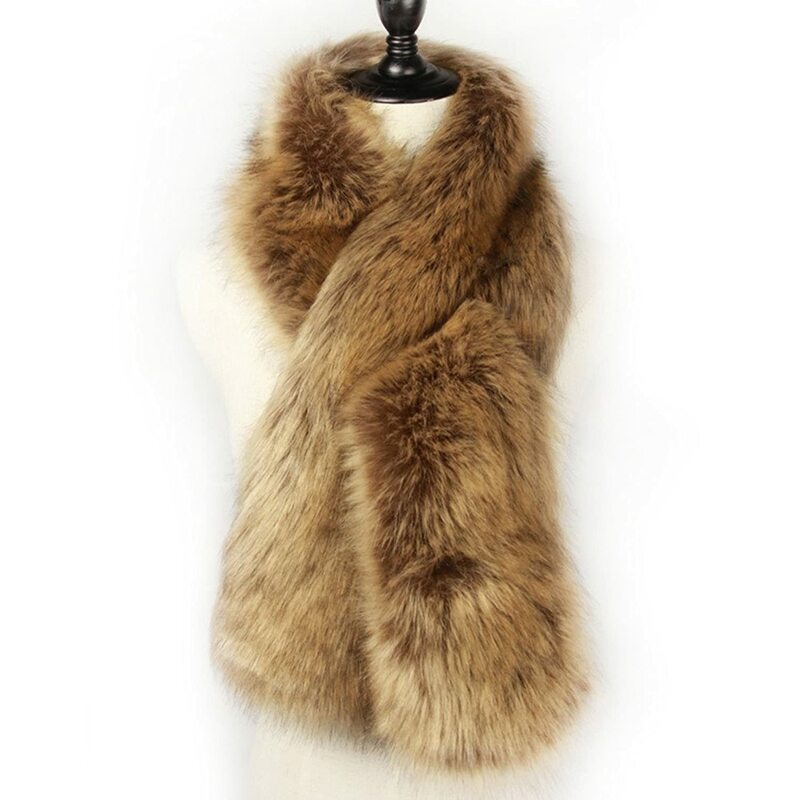 Fur or faux fur wraps, shawls, and dress collars were a rich accessory most women took pride in.